Memorizing number facts is often a struggle for teachers and students. The history of mathematics education shows that when students are asked to internalize facts by rote memorization, a divide is created in the classroom. Some students succeed while others – with a lower capacity to memorize – struggle. Students should never be asked to memorize something that they first don’t understand on a conceptual level. Once they reach conceptual understanding of a topic, (e.g. adding, subtracting, multiplying, or dividing) they need practice to gain fluency of the number facts. When practice facts are presented randomly, the struggling student often finds the exercise arduous and tormenting, because they are overwhelmed by a vast problem set. Adding intentionality to practice while narrowing the scope of what children are being asked to memorize, helps students build fluency and confidence. 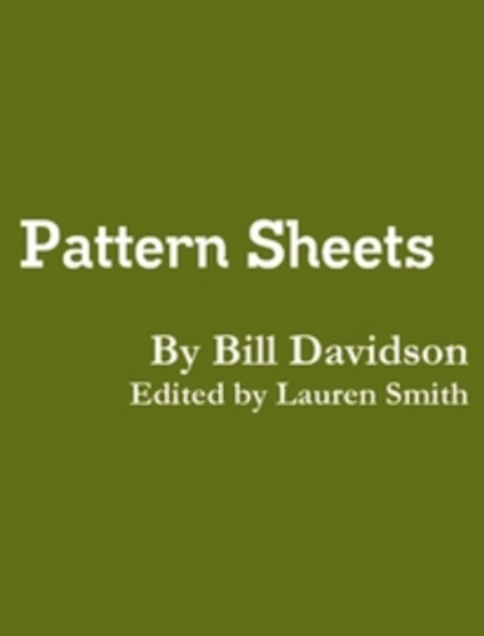 Pattern Sheets, which consist of small sets of number facts, are one way to provide students with a manageable task, using focused, patterned practice after they have developed a strategy to solve. Students are guided through these carefully sequenced patterns by alternating gray and white stripes that run left to right down the page.